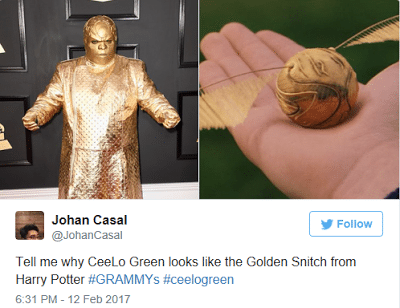 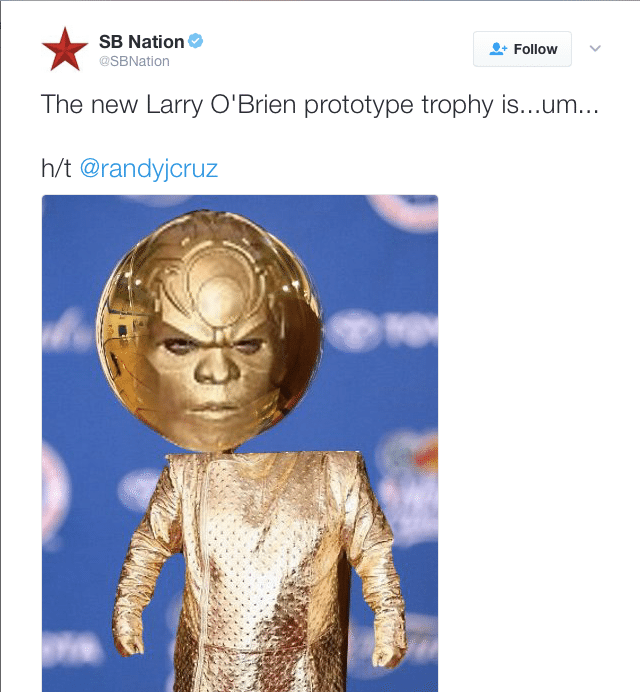 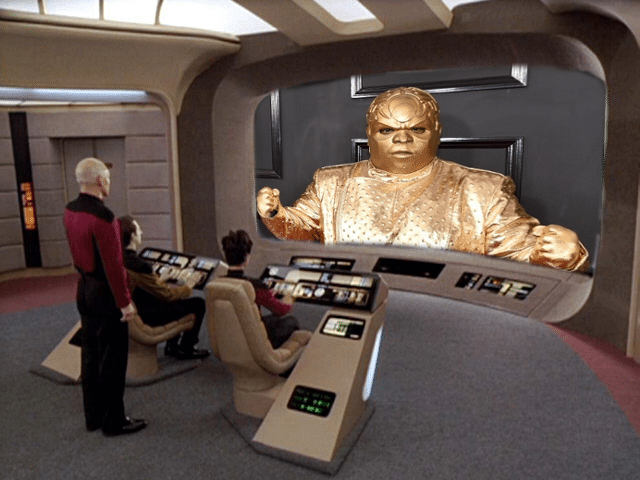 Cee Lo Green wore the most bizarre outfit in Grammys history last night and that’s saying something. 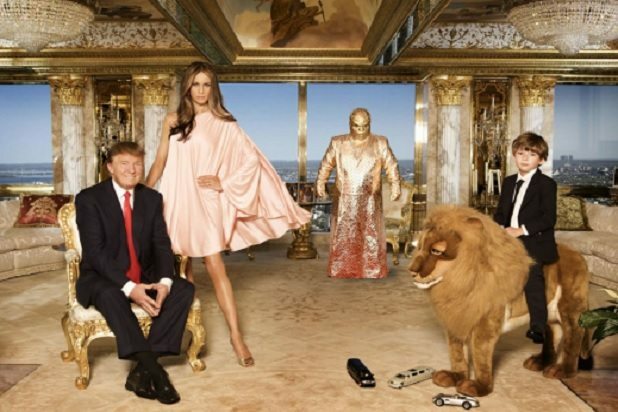 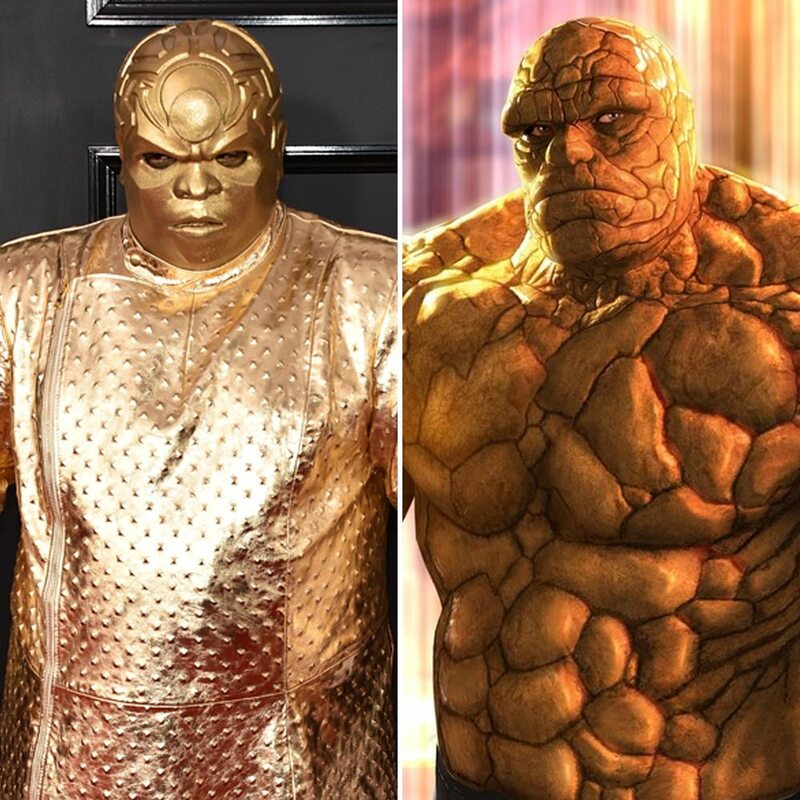 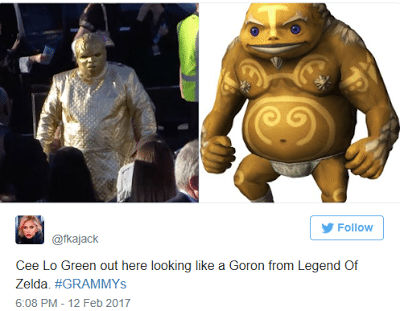 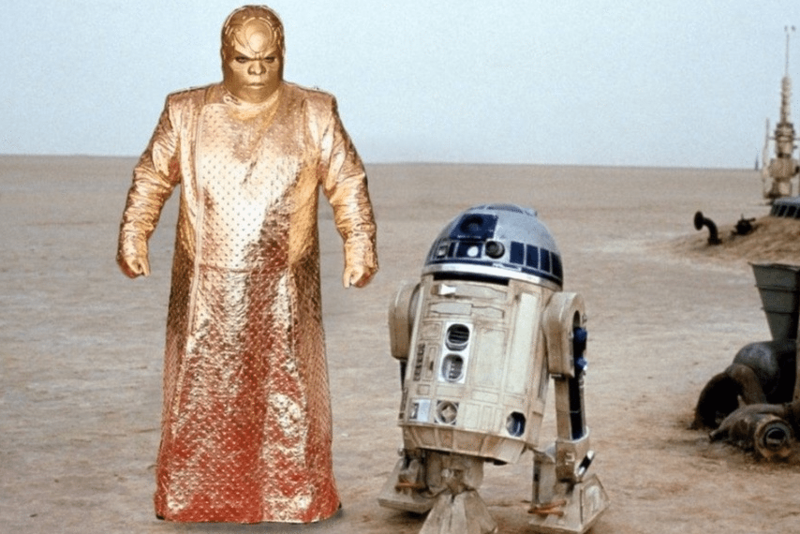 Cee Lo rocked an all-gold Ferro Rocher-esque outfit on the Grammys red carpet that’s supposedly the public debut of his new “Gnarly Davidson” alter-ego. 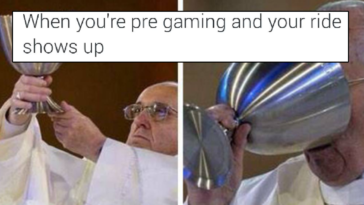 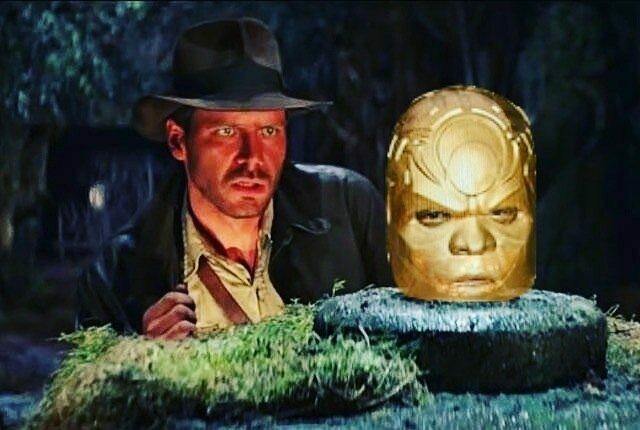 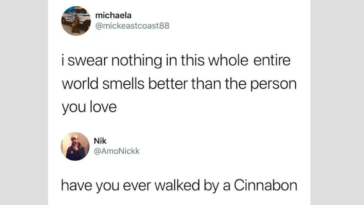 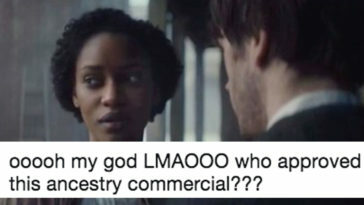 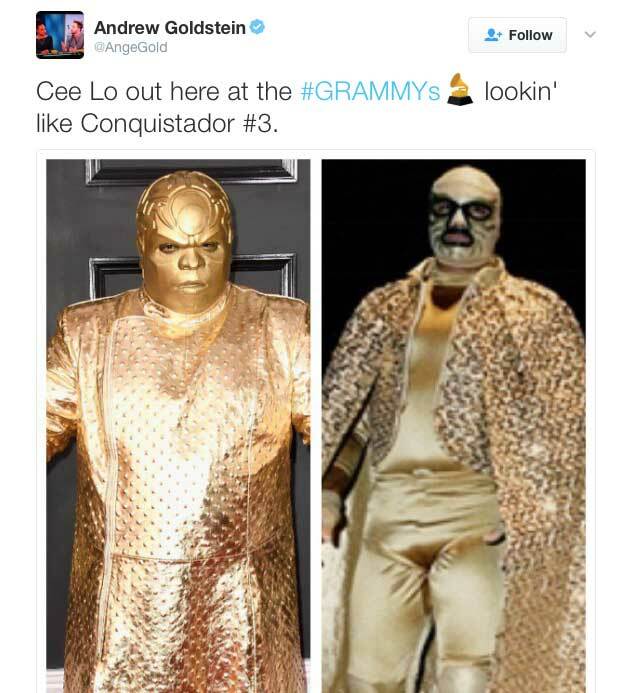 The internet, in all its infinite wisdom, responded with a bunch of memes and Tweets mocking Cee Lo that are pure comedy gold.